Amaco WireForm Expandable Mesh is made from specially manufactured metals that give it incredible flexibility and strength. Its unique raised diamond strands expand to form three-dimensional shapes. Since it can be stretched into tight contours and shapes, it is ideal for detailed projects and delicate crafts. Heavier meshes are recommended for supporting sculptures using polymer clay or casting compounds. Contour Mesh — Extra fine 1/16" (1.6 mm) pattern for sculpting fine details. Sparkle Mesh — Fine 1/8" (3.2 mm) pattern for molding over solid objects and for creating art with a delicate finish. Impression Mesh — Fine 1/8" (3.2 mm) pattern in beautiful, glowing copper. Molds 3-dimensional pieces with tight contours and detailed shapes. Decorative Mesh — Fine 1/8" (3.2 mm) woven mesh for molding over solid objects and creating delicate artwork. Similar in flexibility and detail to Sparkle and Impression Mesh. 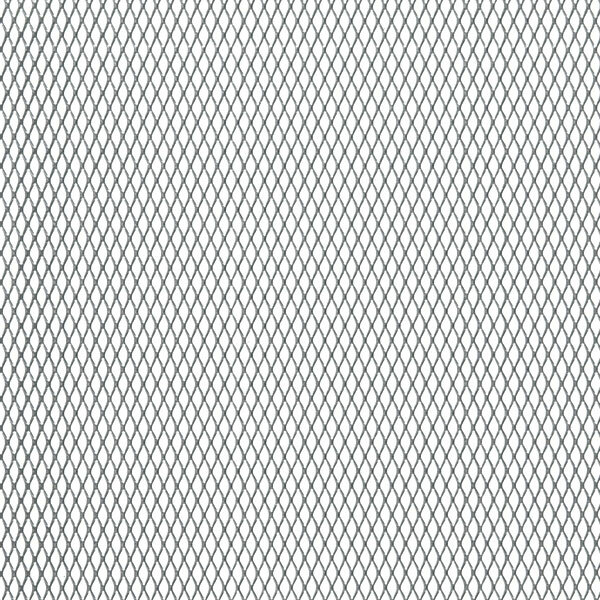 Modeler's Mesh — Fine 1/8" (3.2 mm) pattern in woven aluminum 8 mesh is flexible, yet sturdy for a variety of art, craft, and model-making options. Studio Mesh — Flexible and expandable 3/8" (9.5 mm) pattern may be stretched and shaped to create an armature or a finished sculpture. Diamond Mesh — Medium 1/4" (6.4 mm) pattern, more pliable than Sparkle Mesh, can be layered with other mesh to create texture. Copper Form Mesh — Medium 1/4" (6.4 mm) pattern easily transforms into three-dimensional shapes by simply molding, crimping, twisting, expanding, and gathering. Designer's Mesh — This 1/18" (1.4 mm) mesh brass wire, woven to be highly expandable and pliable, is best for shaping, draping, and mixed media assemblage. 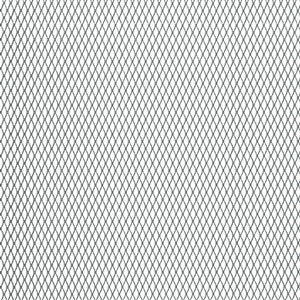 Gallery Mesh — This 1/2" (12.7 mm) pattern is ideal for baskets, vases, and projects that use rigid structural modeling wire. WireMesh — This woven 80 mesh looks and feels like fabric, but will hold its shape. Cuts easily with scissors and can be used to create a variety of art and craft projects. Available in both copper and brass.